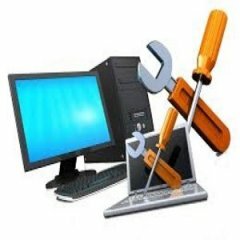 Quality computer repair service in Cincinnati. 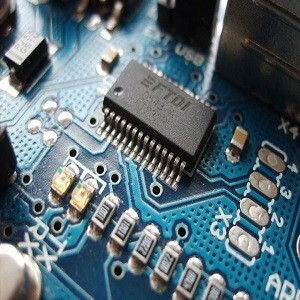 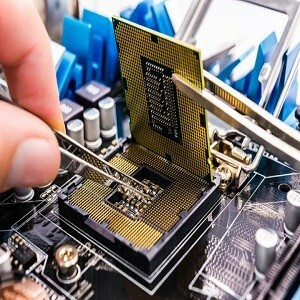 Our objective is to provide fast reliable computer repair and service. Best repair store for your desktops, Laptops, Tablets in the area!